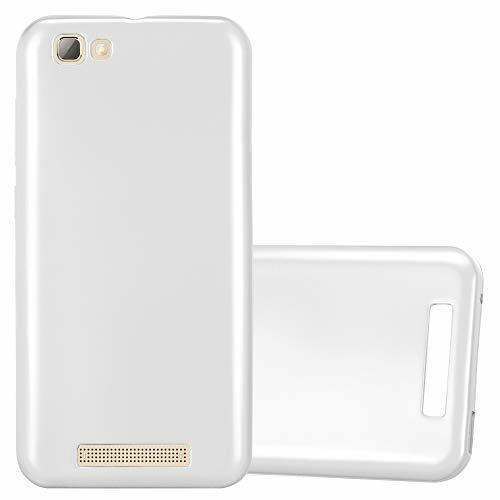 Compatible Model: For ZTE Blade A612/A610,Please make sure your phone mold before taking order. 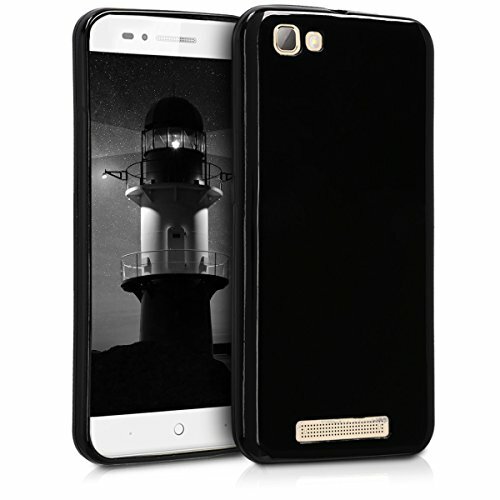 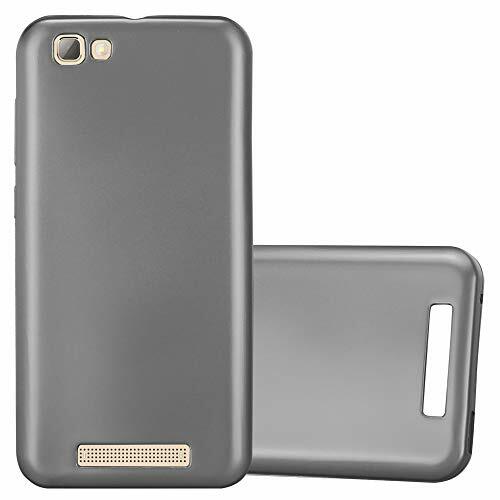 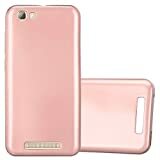 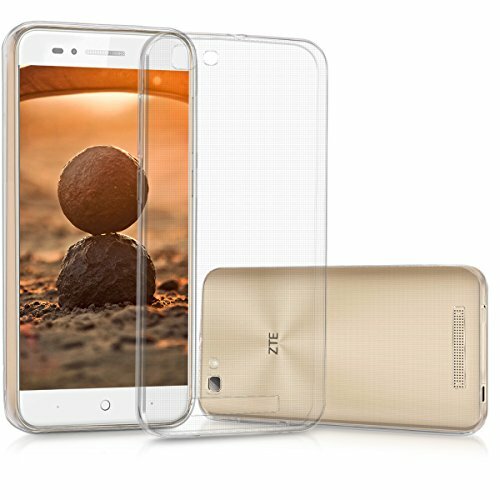 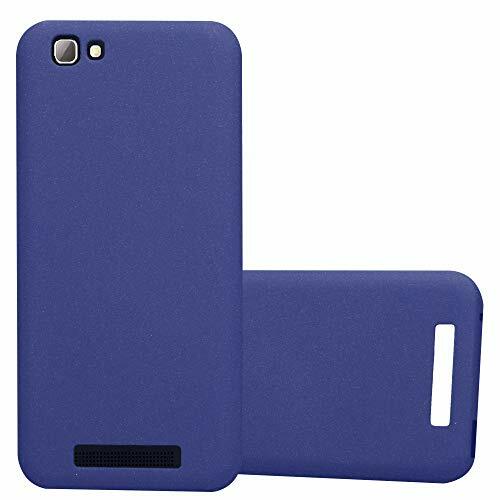 Leather case for ZTE Blade A612/A610 is made with PU leather and internal soft TPU silicone rubber bumper case. 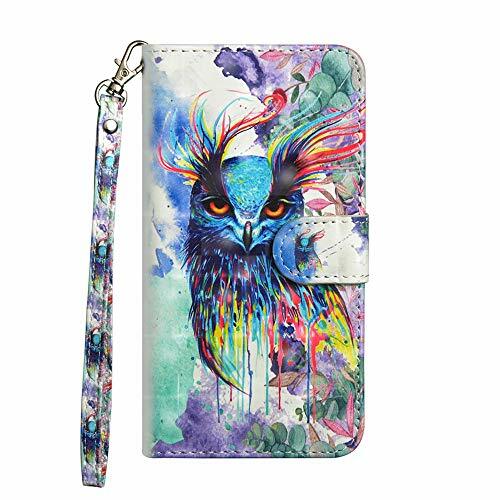 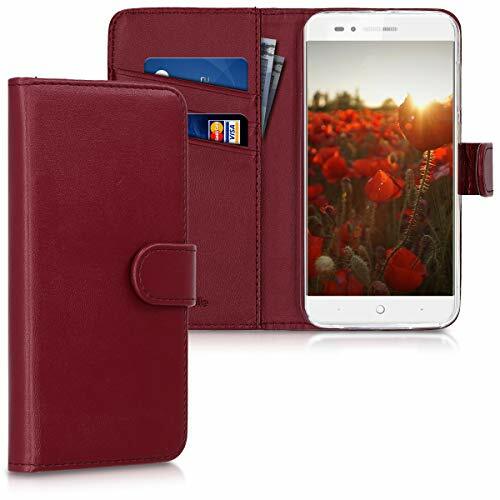 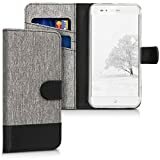 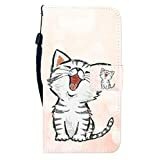 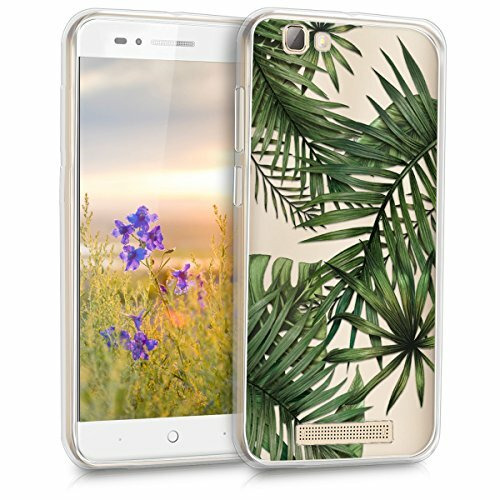 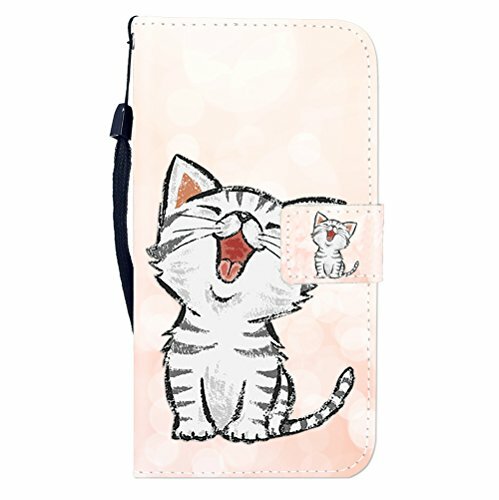 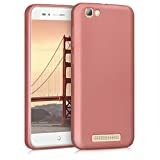 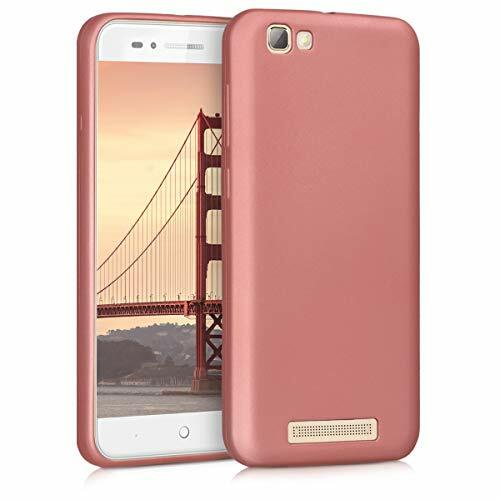 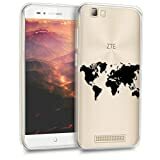 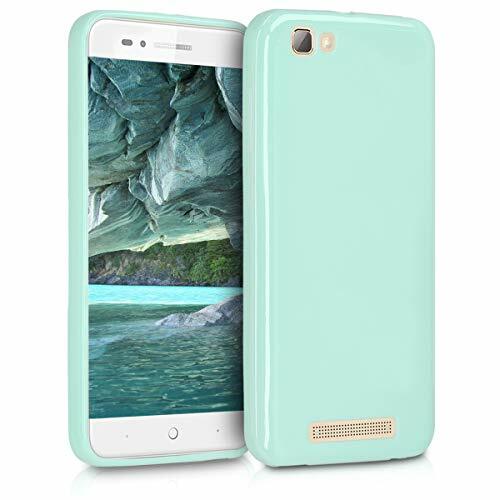 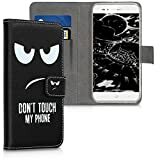 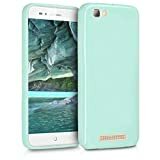 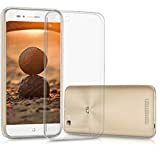 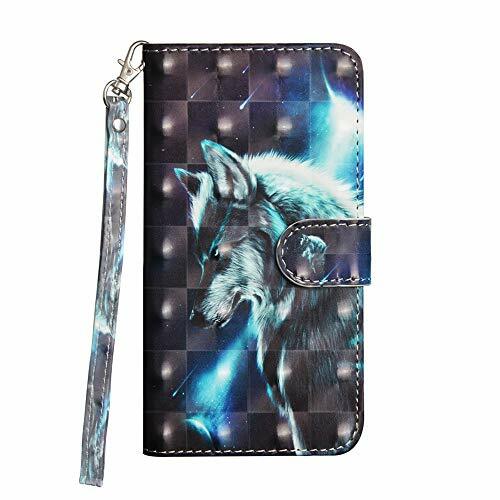 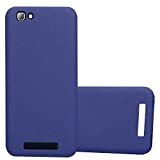 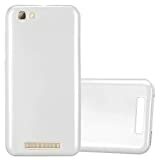 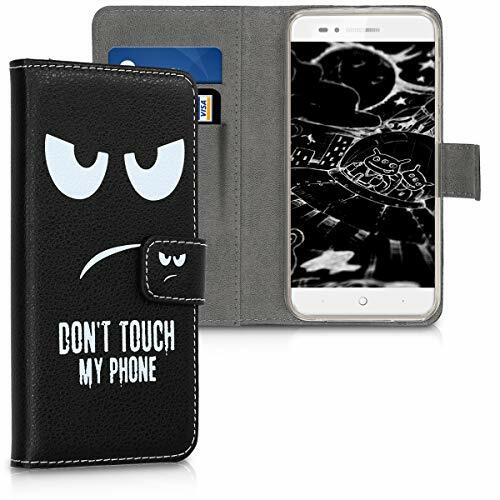 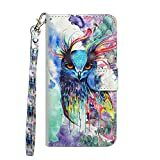 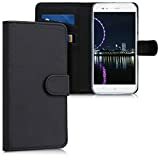 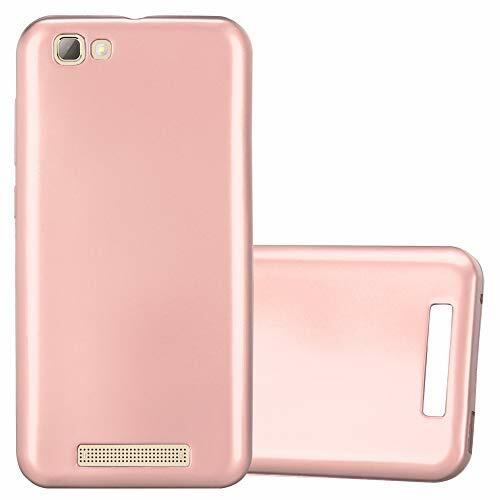 Wallet case for ZTE Blade A612/A610 offers Card Slots .Very convenient for you to storge photo,bank card,credit card,business card or money that is perfect for everyday handy. 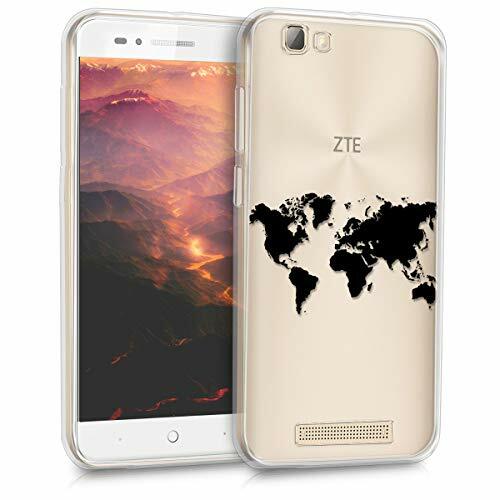 Stay Connected: Access to all ports and function buttons ensures that you can use your cellphone without having to remove the case.